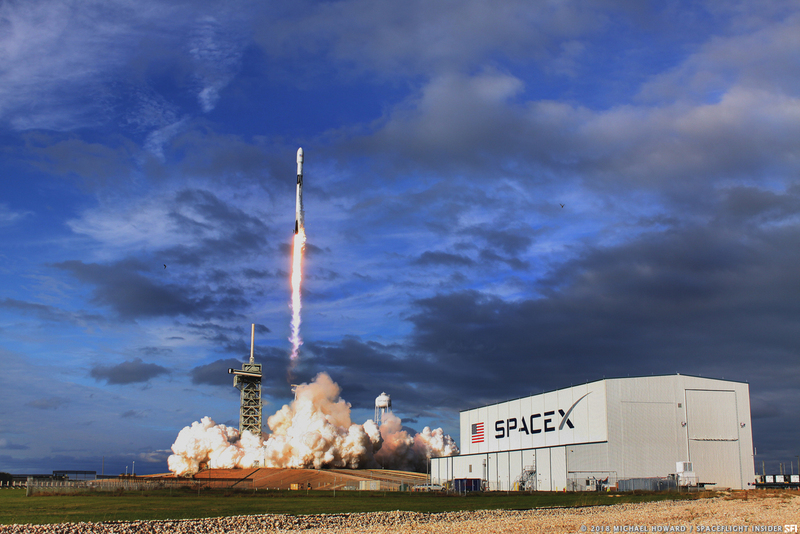 KENNEDY SPACE CENTER, Fla. — SpaceX just keeps pumping out launches with the latest seeing a Qatari communications satellite lift off from one of the most historic launch pads in the world and delivered into a geostationary transfer orbit. 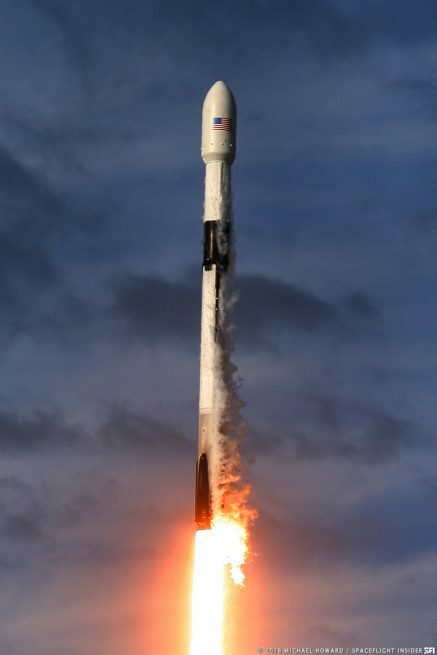 Notably, this was SpaceX’s first-ever launch in the month of November of any year. So far in 2018, the company has lofted 18 rockets, including the maiden flight of the Falcon Heavy in February. As many as four more missions remain on its manifest before years end.